Welcome to week 6 of the Sunday Lately series. If you are new to Sunday Lately, it is a weekly series for the Blogger Tribe featuring three prompts to get us writing and sharing our stories from the past week. Each blogger can interpret these topics however they choose in their post. Then we all link back to Katy to share with each other. 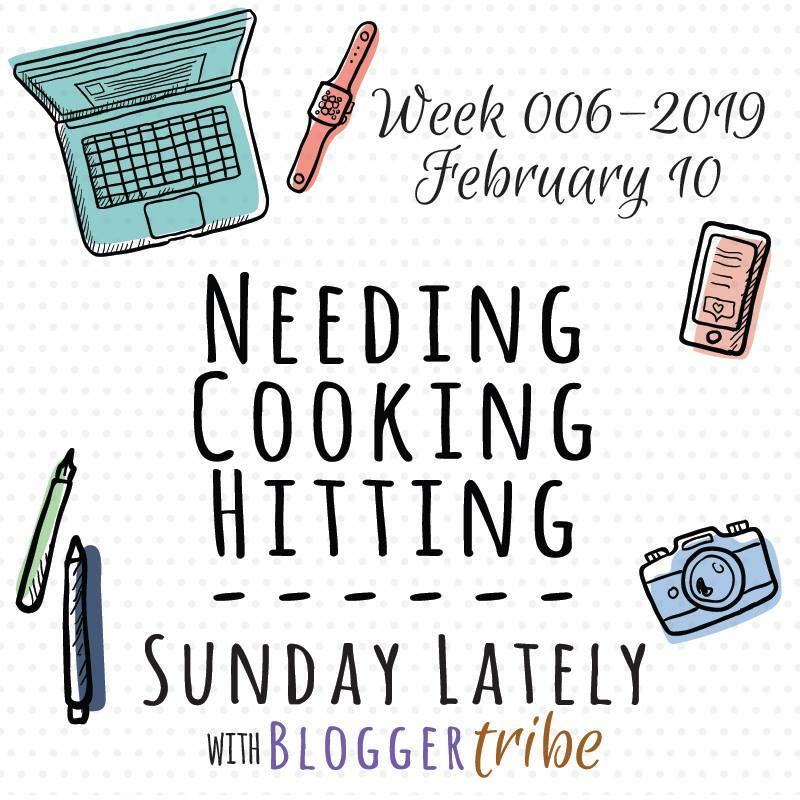 This week we are talking about needing, cooking, and hitting. What I really need right now is some decent weather. I have a stack of garments waiting to be photographed but the weather has been so cold. I just do not want to venture out in my latest spring/summer dress makes while it is still below 20 degrees. If not for some warm enough weather, I am hoping for some sunny days that I can at least get some okay indoors shots that are not too dark.